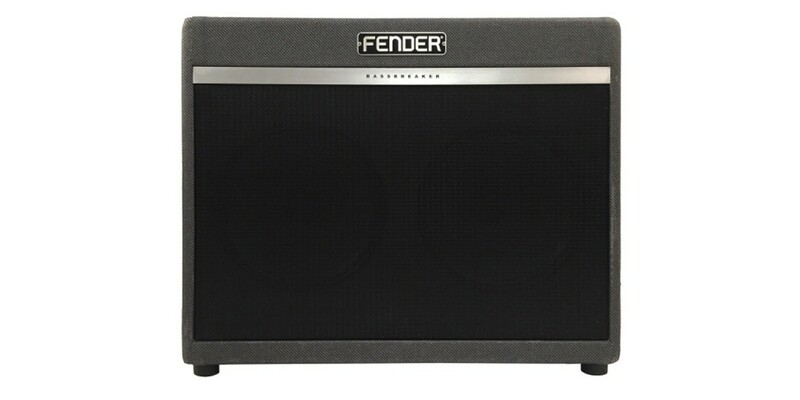 Bassbreaker series guitar amplifiers continue Fender's storied lineage with a kind of parallel evolution that breaks away from tradition with dark gray lacquered tweed covering, refined pointer knobs and unique circuitry as well as power tubes and speakers hinting at the U.K. amps that borrowed Fender circuits in the 1960s. 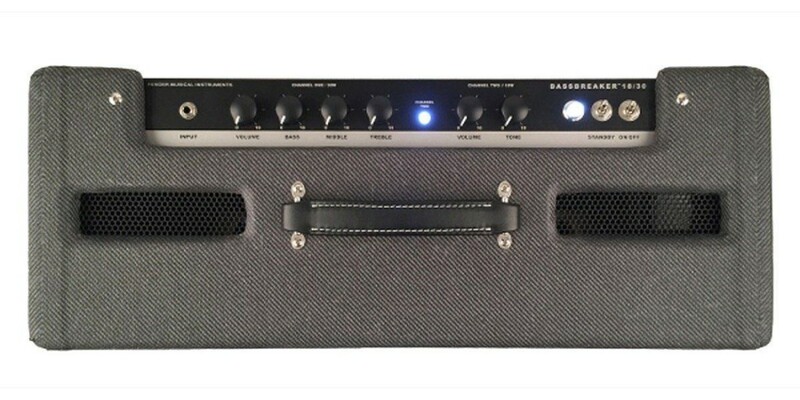 The sound is one of pure tube greatness for today's players. 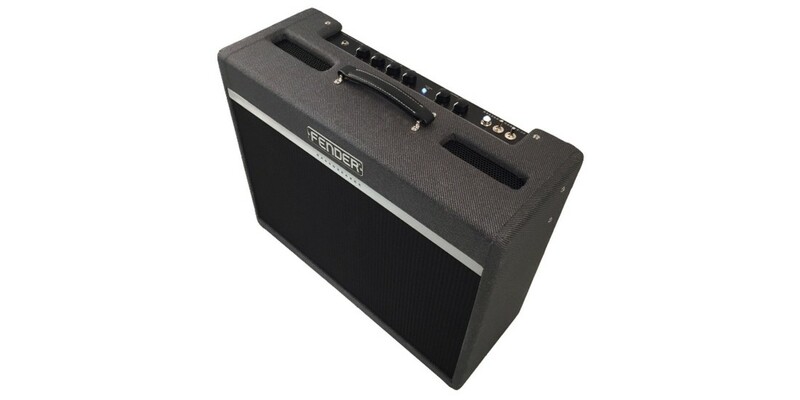 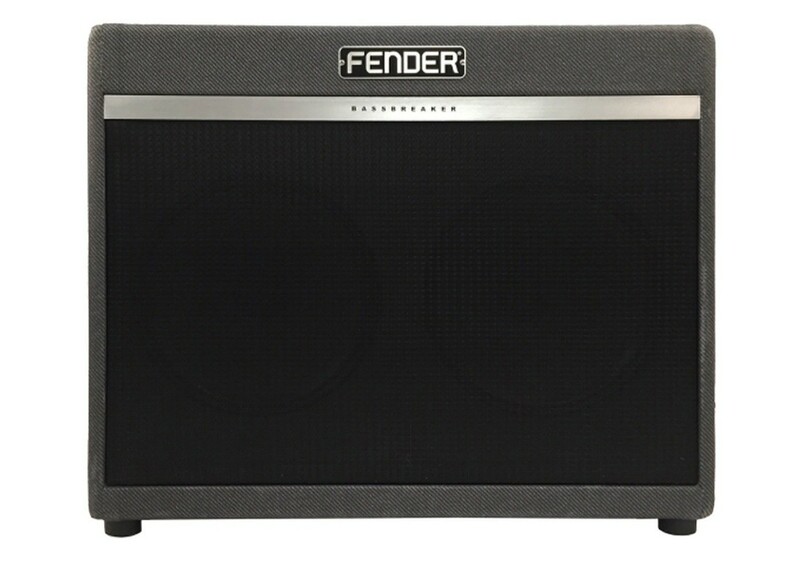 The two-channel Bassbreaker 18/30 offers the performance of two time-tested Fender classics. 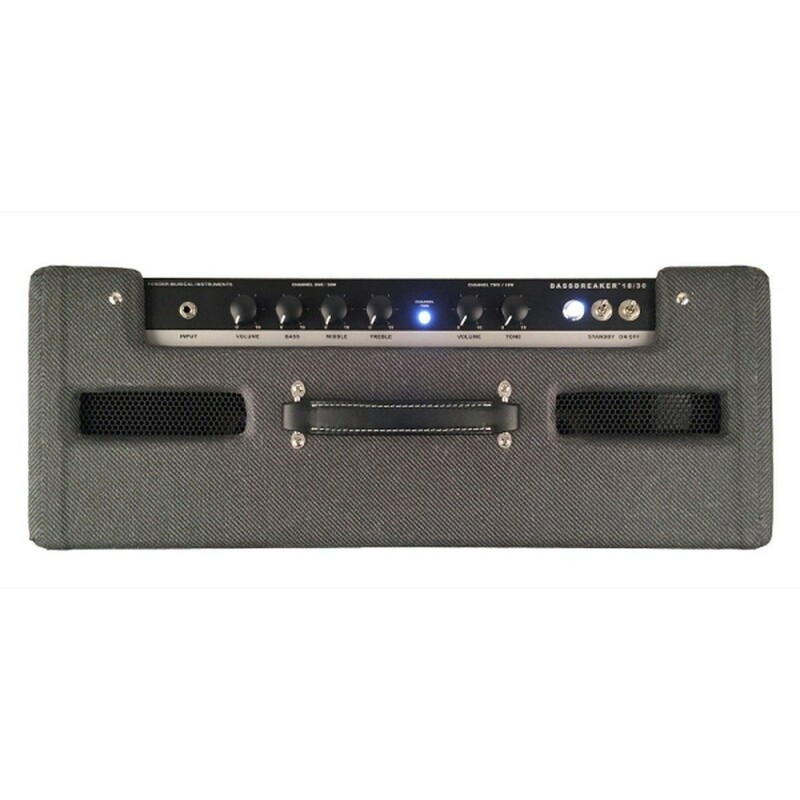 Channel One offers pure, bell-like clean tones and warm crunch when driven, thanks to its Blackface Deluxe amp circuitry with extra headroom and 30-watt output. 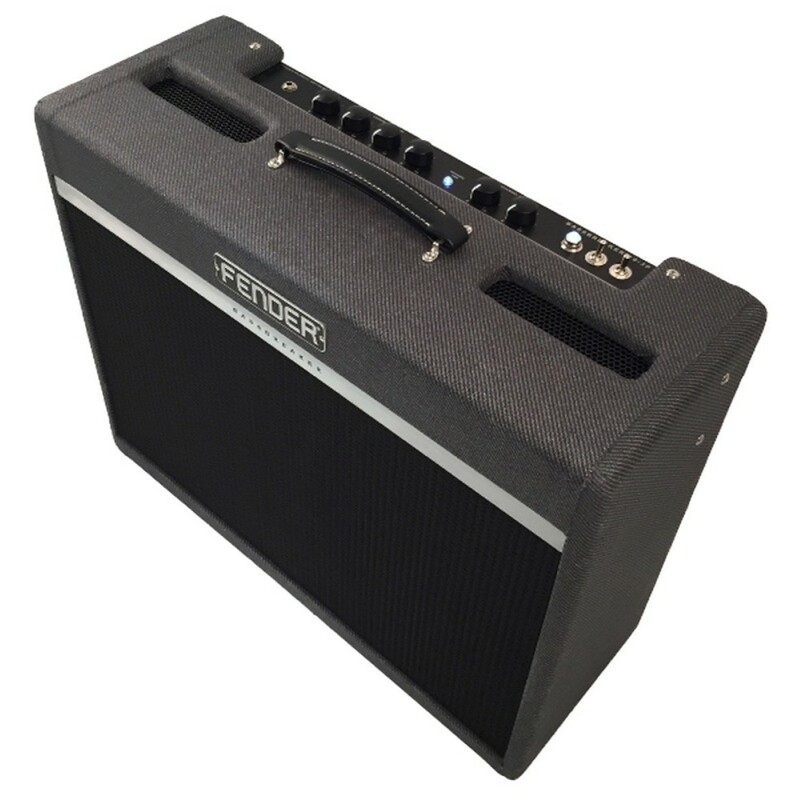 Channel Two's circuit is based on an 18-watt '61 brown Deluxe, offering plenty of power amp overdrive with easily controlled dynamics at real world volume levels. 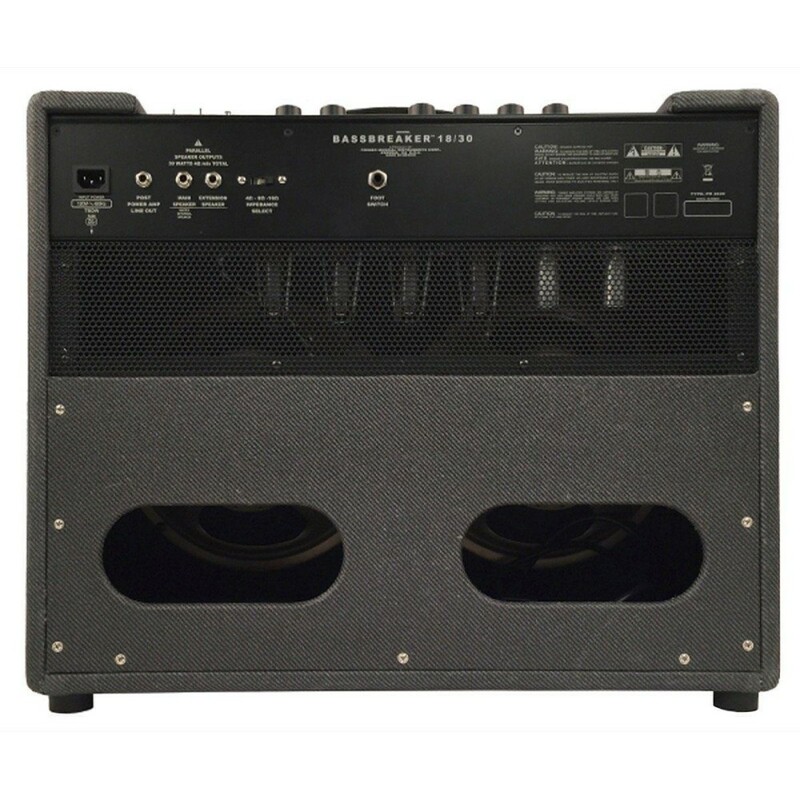 An included footswitch allows easy selection between the two, and four EL84 power tubes add a distinctive midrange punch. 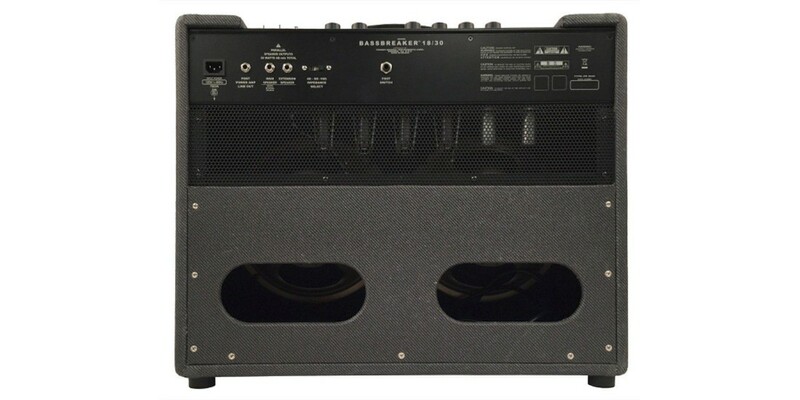 With pedal-friendly tube circuitry, simplicity of operation, and updated vintage aesthetics, the Bassbreaker 18/30 Combo is sure to become a modern classic.